In February, Destination BC’s Australia team lead 24 BC suppliers to Destination Canada’s bi-annual in-market trade and media event, Canada Corroboree, attending attended 9 events in 4 cities over 10 days. 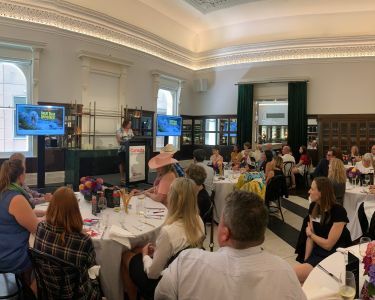 Intended to showcase the destination from a product perspective, the event sees more than 800 travel agents and tour operators attend alongside more than 100 key Australian media. 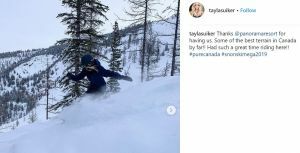 Product featured included the food and craft beer scene in Vancouver, outdoor adventures in Whistler, Northern Lights spotting from VIA Rail, Sparkling Hill Resort and bear watching at a variety of lodges around the province. 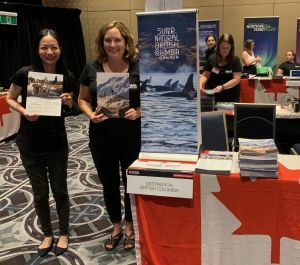 Additionally, the team promoted the Great Bear Rainforest IMAX film, to bring the stunning wildlife and environment in this magical corner of BC to viewers across the world. 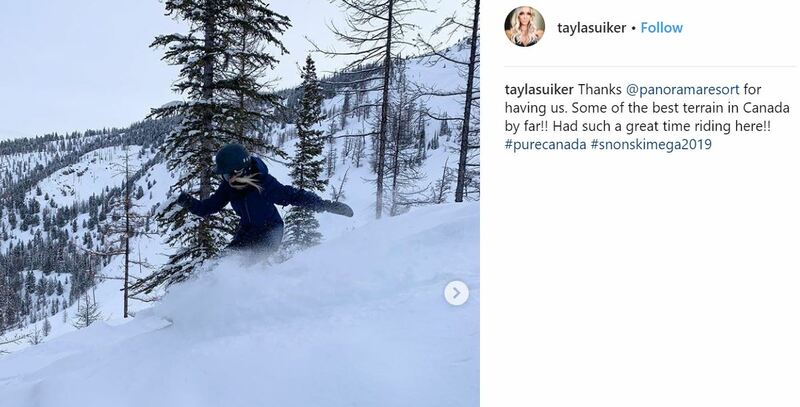 The Australian team also hosted a mega familiarization trip to BC with ski wholesaler Sno’n’Ski, bringing 32 travel agents and one journalist to the Kootenay Rockies, including Panorama Resort. 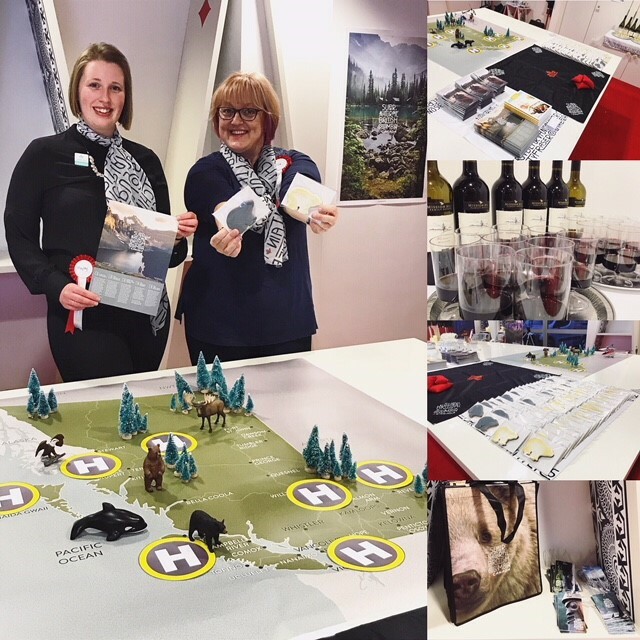 The UK team participated an event in London in February, working closely with partner Destination Canada. Media were invited to learn more about unique wilderness activity opportunities in the province. Media were able to virtually explore BC by helicopter, taste BC VQA wines, and compete to win a local BC prize from Arc’teryx.